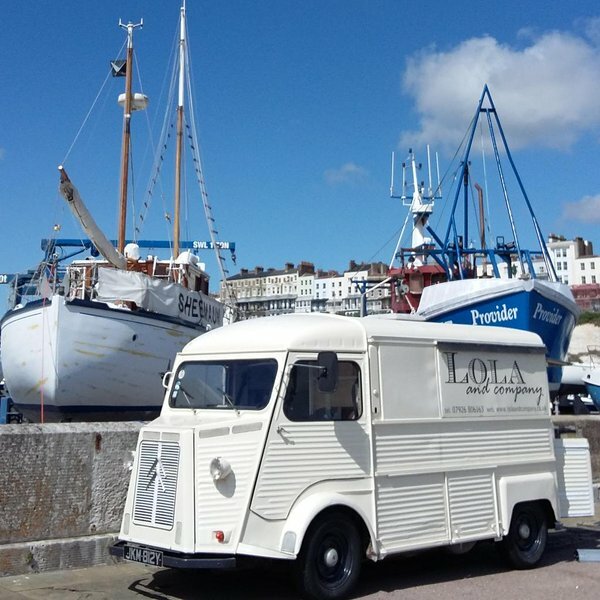 Lola and Company offers unique mobile catering for events & private hire from a beautifully restored iconic vintage Citroen H van. With its distinctive corrogated bodywork it has a lot of character & draws attention & a smile wherever it goes. We offer delicious & inspiring home-made freshly cooked food which, wherever possible, comes from local suppliers. 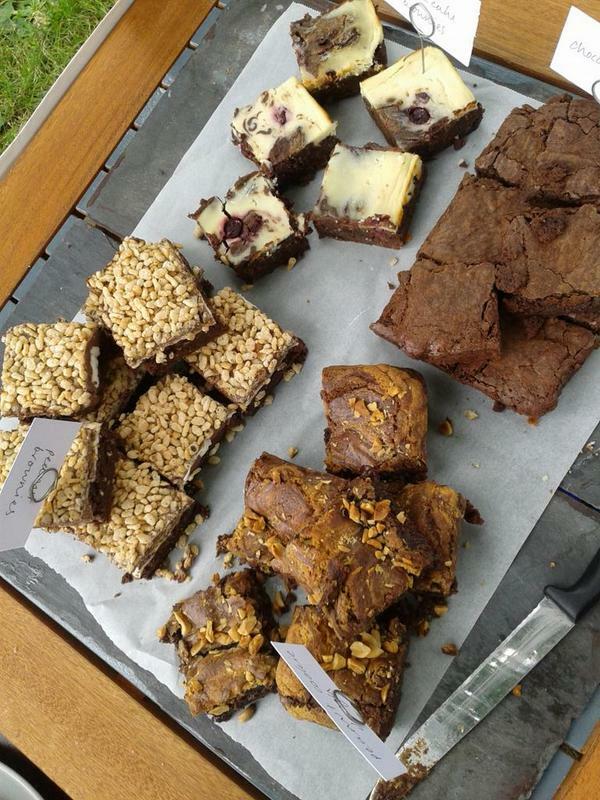 Whether it be pulled pork in a brioche bun, bacon sarnies or cherry cheesecake & peanut cookie brownies, we will try to tailor our food to suit each event. 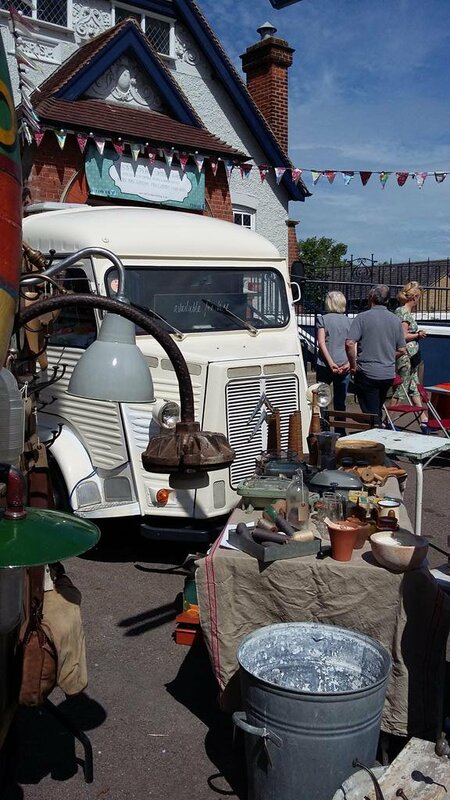 Last year we were delighted to be a part of the Broadstairs Food Festival & Broadstairs Folk Week, Ramsgate's Sprint Revival, Let's Do Vintage and Oyster & Pearl, to name but a few. This year we are looking forward to opening up the hatches, grinding the coffee beans & serving up delicious food at many more exciting events. "Just when I thought my evening couldn't get any better I looked up & saw the most beautiful van. It not only looked magical but offered chocolate brownies that transported me straight to heaven!"